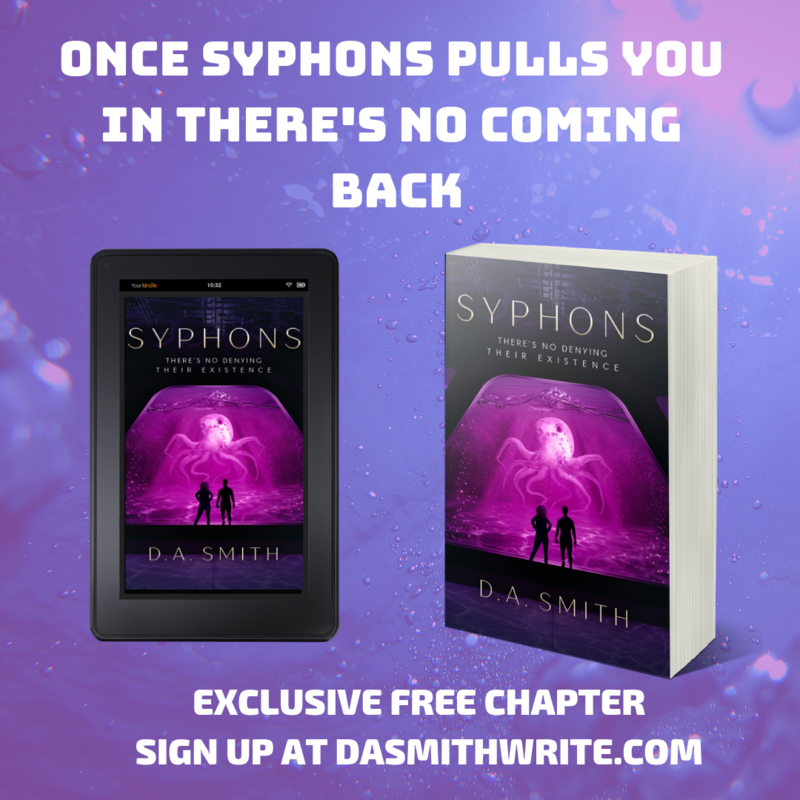 A free chapter preview of Syphons is available by clicking here! Curvy, Fierce AND A Total Riot! Solstice Bellatrix already died once, and she’s not about to let history repeat itself. After surviving a terrible girls’ night out on the town, Solstice awakens in the luxury penthouse of a handsome stranger with telepathic abilities named Alexander “AJ” Ward. AJ leads her on a mission to save her bestie from a group of dangerous parasitic monsters know as Mindstalkers. They are not alone, professional agents, and fellow entities team up with them to take on a corrupt Queen and her host colony of parasitic Drone entities. Will Solstice find her best friend in time? Or will she lose everything, including her mind, and the guy she’s falling hard for? Sci-fi lovers, what do you think? Feel free to comment below! Confessions #2) Social Media – Friend or Foe when it comes to Writing? 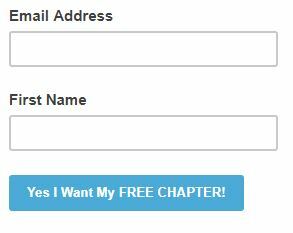 I have a question–is this the backcover synopsis or for an agent? Back cover synopsis, I am planning to self-publish. I am always fascinated by the often crazy ‘futuristic’ names that sci-fi writers choose. Solstice Bellatrix is up there with some of the best. Just be careful to not have a typo on that surname! I appreciate you reaching out and thanks! I love SCI-FI and good luck with your book!